Back on market!!! 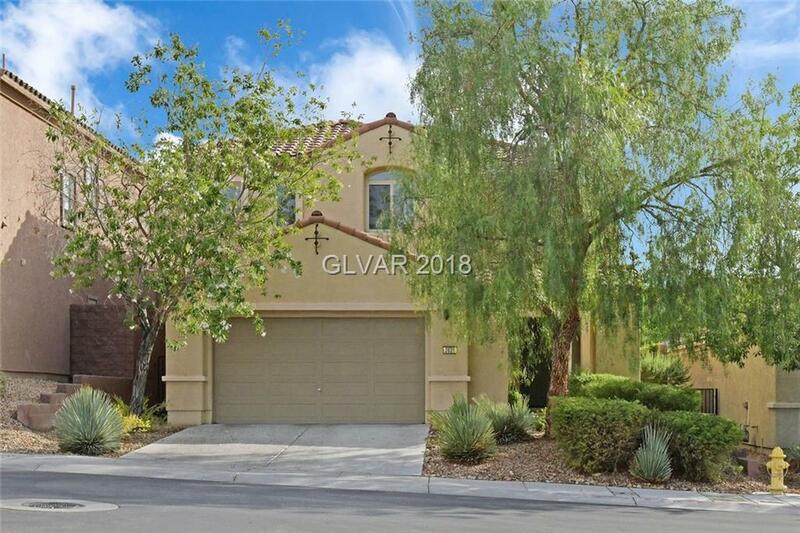 Beautiful 4 bed, 3.5 bath home that is immaculate and ready for a new family! Walking distance to a newer Elementary School and huge park. Downstairs bed & full bath, dramatic entry with vaulted ceilings, separate family room, & formal living & dining rooms. Large eat in kitchen with SS appliances, granite counters and beautiful cherry color kitchen cabinets. Upstairs loft & office in addition to 4 bedrms. Will go fast!